A challenge to test the boundaries of physical and mental endurance!! A challenge that illustrates what we are as mountain people!!! A challenge that highlights the beauty and toil of Whistlers territory!!!! 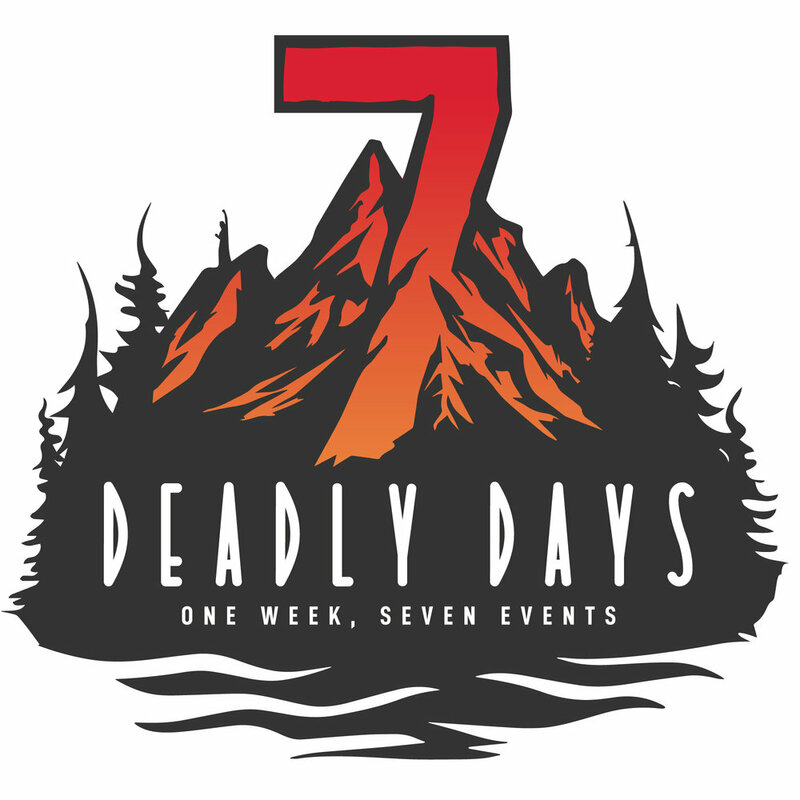 I present to you the 7 DEADLY DAYS OF WHISTLER. To test physical and mental fortitude. To complete 7 challenges that test all elements of endurance across multiple disciplines and terrains. To convert these often solo pursuits into a group challenge where we finish together as a unit. To showcase the land of Whistler and those who play amongst its natural treasures. To summit the three mountains of Whistler, Blackcomb and Sproatt that surround our awe inspiring town. To navigate through the 5 lakes of Whistler. To finish with the most inspiring event that Whistler offers the world. To tackle the disciplines of fitness, trail running, mountain biking, kayaking, hiking, off road triathlon and on road triathlon. To steadily increase in difficulty and duration as the week goes on. To embrace discomfort as your friend. To Complete this challenge with at least 7 people. To spend minimal money to complete the challenge. Beg, borrow and steal the necessary equipment for each challenge (i will not by buying a $5000 road bike). To complete and not compete. To create an event that inspires, brings togetherness and a sense of belonging to each other and Whistler.